The caldera of Ngorongoro marks the ancient walls of a collapsed volcano, which was probably once the size of Mt. Kilimanjaro. 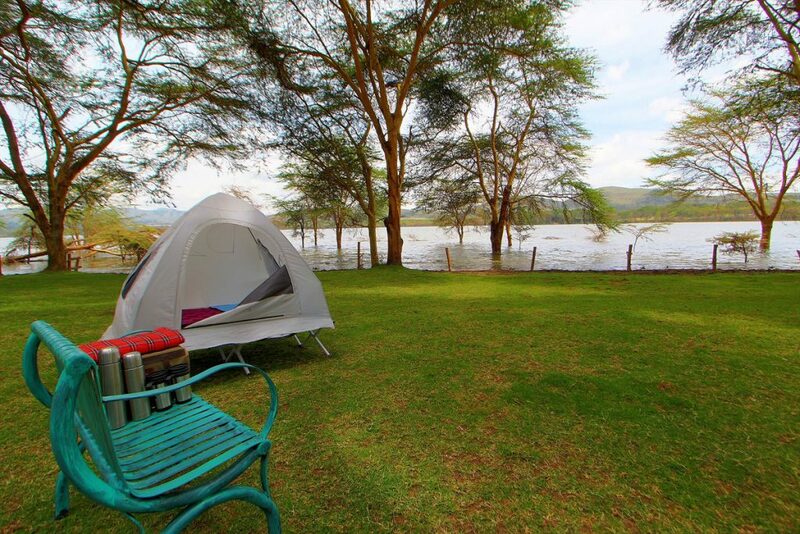 We accept Bookings for the 6 Days Tanzania Northern Circuit Safari at any given time of the season. 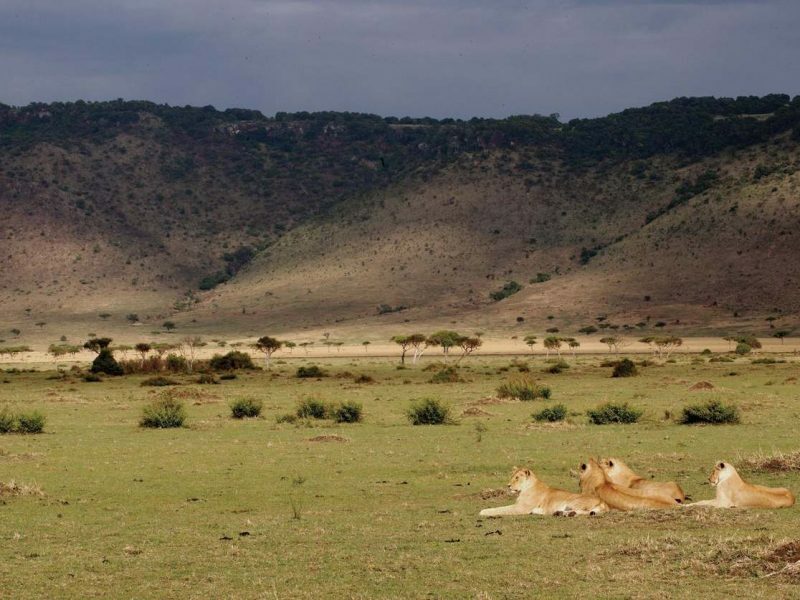 6 Days Tanzania Northern Circuit Safari features the three most popular Northern circuit National parks of Tanzania starting at Lake Manyara, then to Serengeti National Park and finally Ngorongoro Crater, which is Tanzania’s gem, and one of the world’s last great wildlife refuges. Serengeti National Park is contiguous with Kenya’s Masai Mara Game Reserve and stretches as far as Lake Victoria to the West. 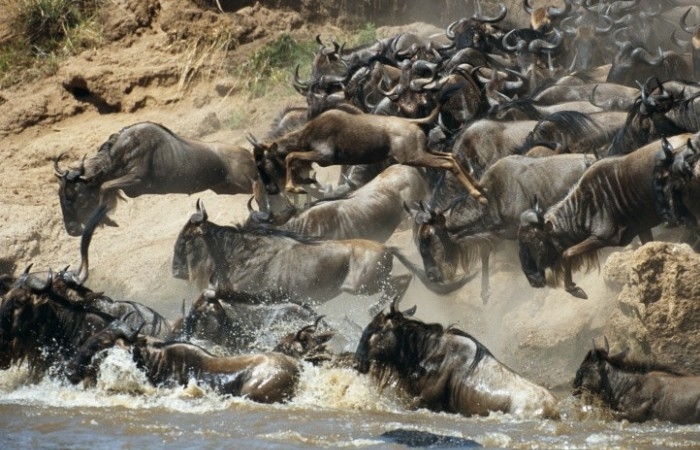 Serengeti name comes from the Masai word Siringet, meaning ‘endless plains’. Lunch at Impala Hotel Arusha then proceed to Lake Manyara. The afternoon drive brings a change of ecosystems as we overland the spectacular ascent from the lowland to the ancient soda lake of Manyara. Morning game drive in Lake Manyara National Park–dotted with exotic trees such as the giant fig, baobab and mahogany and famous for lions that sprawl on trees (though rare these days). 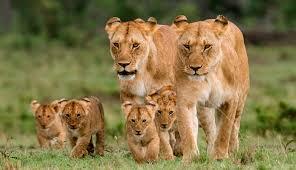 The Serengeti National Park is our destination today. Depart after lunch for Serengeti National Park arriving at our lodge in time for dinner, we find ourselves deep in the heart of this famous migration corridor. With its wide-open spaces, bright blue skies and creature-filled landscape, over the next two days we will discover why the fabled Serengeti typifies the dream of “Old Africa.” Large prides of lions laze in the long grasses; plentiful families of elephants feed on acacia bark and trumpet to each other across the plains, while giraffes, gazelles, monkeys, eland and the whole range of African wildlife present themselves in awe-inspiring numbers. A Serengeti game viewing day. After breakfast this morning, enjoy a game drive. 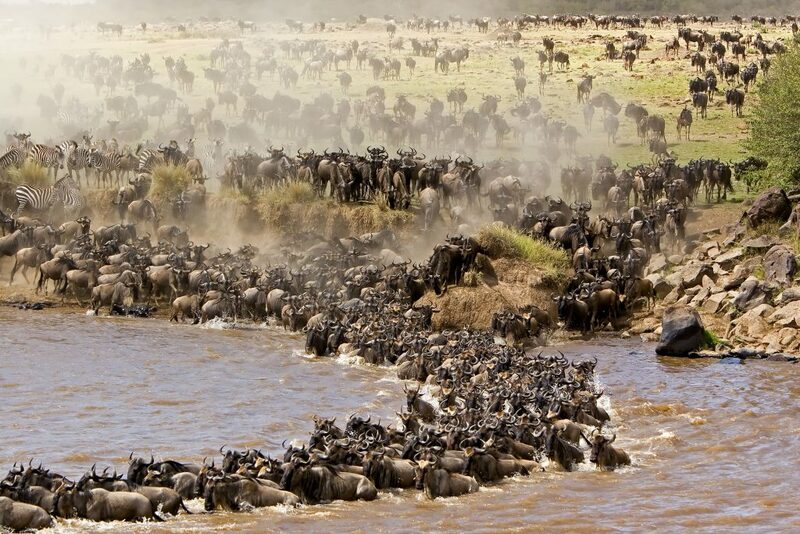 The great diversity of Serengeti wildlife is also evident here—look for buffalo, hippopotamus, elephant, giraffe, antelope, Thompson’s and Grant’s gazelle, lions, and in season the spectacular migration of the wildebeest. In late afternoon we venture out in another game drive. Everywhere there are animals, monkeys and, yes, birds…but look closely and you will thrill to the huge jungle cats—lion, leopard and cheetah—just watching the world go by. And go by it does. Rhino, gazelle, antelope and massive elephants by the hundreds. Animals in the trees, on the wing, camouflaged in the bush, in rivers and in streams. The adventure of a lifetime. A lovely drive takes us to Ngorongoro Crater, where our lodge sits dramatically on the rim of the crater, revealing an awesome panorama of the world’s largest, unflooded and unbroken caldera. Be prepared for some remarkable views down into the crater. The caldera of Ngorongoro marks the ancient walls of a collapsed volcano, which was probably once the size of Mt. Kilimanjaro. Today the completely enclosed circular crater is some twelve miles across, with steep walls of over 2,000 feet. We are at an altitude of approximately 7,500 feet above sea level, the highest point on our trip. After our time on the lower plains, the cooler air here is refreshing. This afternoon enjoy a short nature walk to learn more about the local fauna, or just stay at the lodge and admire the view. Early this morning we descend 2,000 feet to the crater floor to explore this natural zoological park, and observe an extraordinary variety of wildlife: elephant, rhinoceros, lion, hyena, zebra, wildebeest, Thomson’s gazelle, reedbuck, and buffalo. The lovely crested crane (similar to a peacock) can be found in great profusion here and maybe you’ll spot a bat-eared fox. The balance of predator and prey in this extraordinary ecosystem is so precise that animals seldom leave. 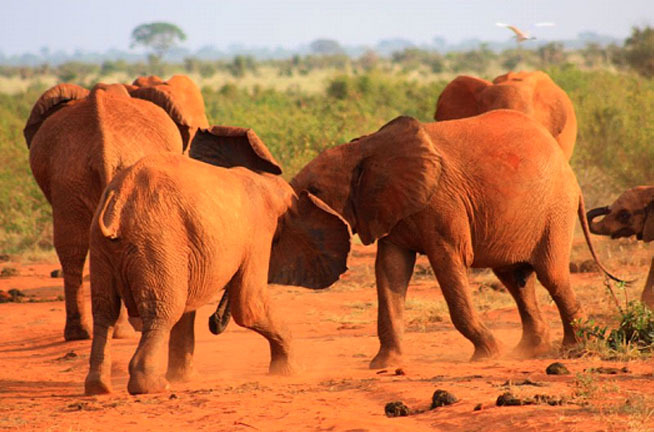 Our exact route is decided on the spot by our expert safari guides, depending on where the animals are. An insider’s tip: bring plenty of film-you may never take better wildlife photos anywhere else. 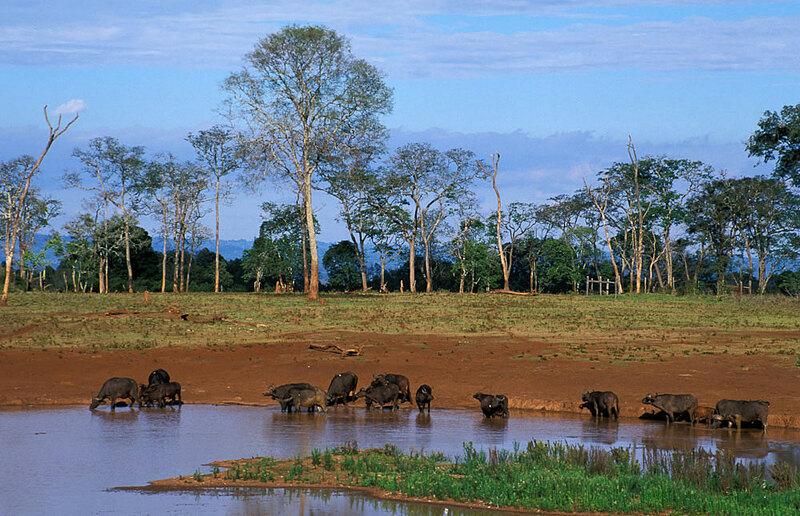 Ngorongoro Crater is said to be one of the natural wonders of the world. A spectacular game haunt, the 102-square-mile crater is a perfect caldera, one of the largest on earth. Uniquely beautiful, we will never see its likes again. We spend a memorable morning ensconced in the crater, exploring its breadth and depth returning to the lodge for a late lunch. Enjoy the afternoon at leisure. The views from our lodge are outstanding and there are various outlooks from which you can survey the crater. Drive to Arusha after breakfast. Drop off at your hotel or Kilimanjaro Airport for your departure flight back home. African Spice Safaris representative will assist you at check-in and reconfirm your onward flight. The optional visit to tribal villages e.g. 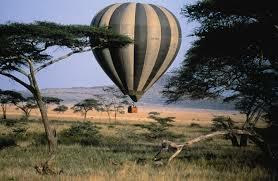 visit to a Maasai village$ 20 PP, Ballon safari in theMara $ 425 pp-bookable before departure.